Linda Crampton is a writer and teacher with an honors degree in biology. She loves to study nature and write about animals and plants. 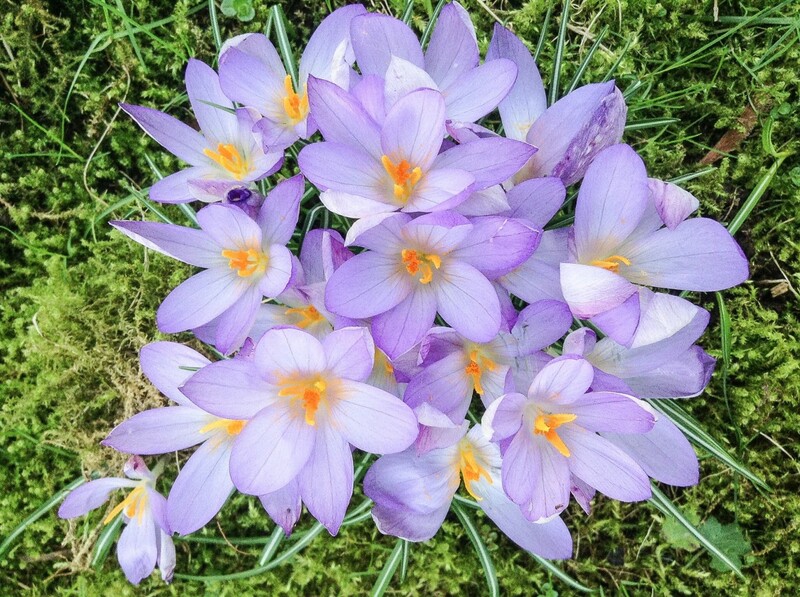 The crocuses are blooming in southwestern British Columbia as I write this article. What a beautiful sign of spring! 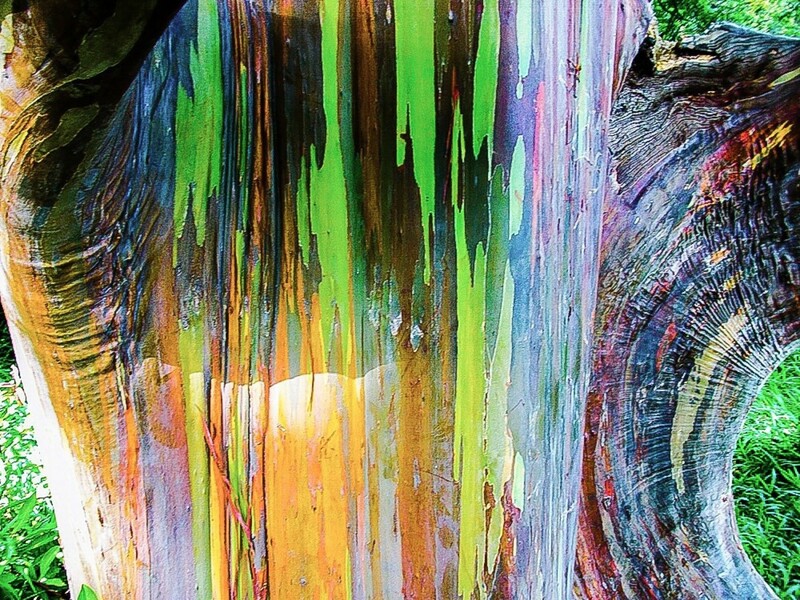 The flowers aren't the first sign of the season in this part of the world, but they're the most colourful. 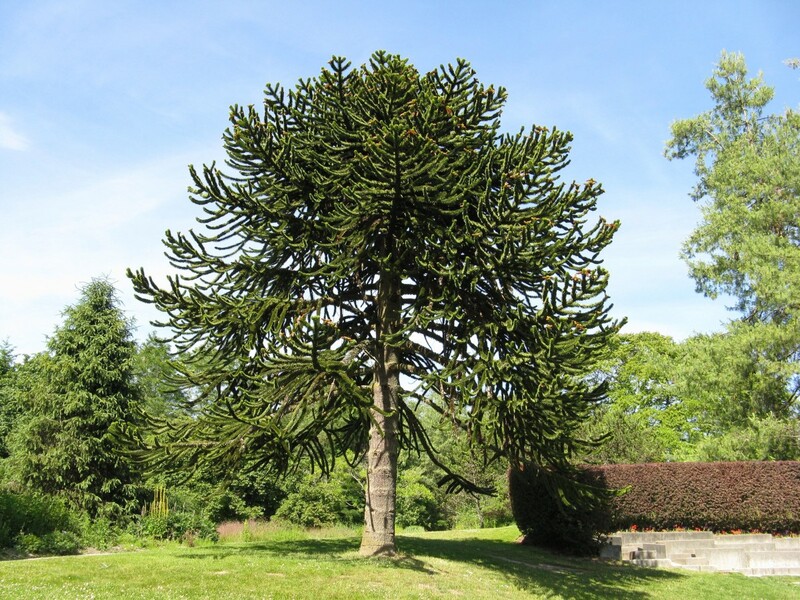 They grow in gardens and as escapees on patches of land outside of gardens. The unexpected sight of crocuses beside a trail is a lovely surprise. In addition to providing enjoyment, some crocuses affect human lives in other ways. One species produces the exotic and expensive spice known as saffron. Another plant referred to as a crocus produces colchicine, a potentially poisonous chemical that has medicinal uses, including the treatment of gout. Plant breeding techniques have produced a wide variety of crocuses. Most have cup-shaped flowers, but some produce star-shaped ones instead. The flowers may be purple, blue, lavender, pink, orange, yellow, red, or white in colour. My favourite types are the striped varieties. Crocuses belong to the genus Crocus, which is part of the iris family. They are native to Europe, Asia, and North Africa but grow in many other parts of the world as well. They have beautiful and often colourful flowers. Cultivated crocuses can be grown both outdoors in gardens and indoors in containers. The flowers bloom in the winter, spring, or autumn, depending on the species. Some outdoor flowers appear even while there is snow on the ground. The plants have long and narrow leaves which generally have a white line running down their middle. A crocus is a perennial. The dormant, underground form of the plant is a corm, which produces new leaves and flowers when environmental conditions are suitable. 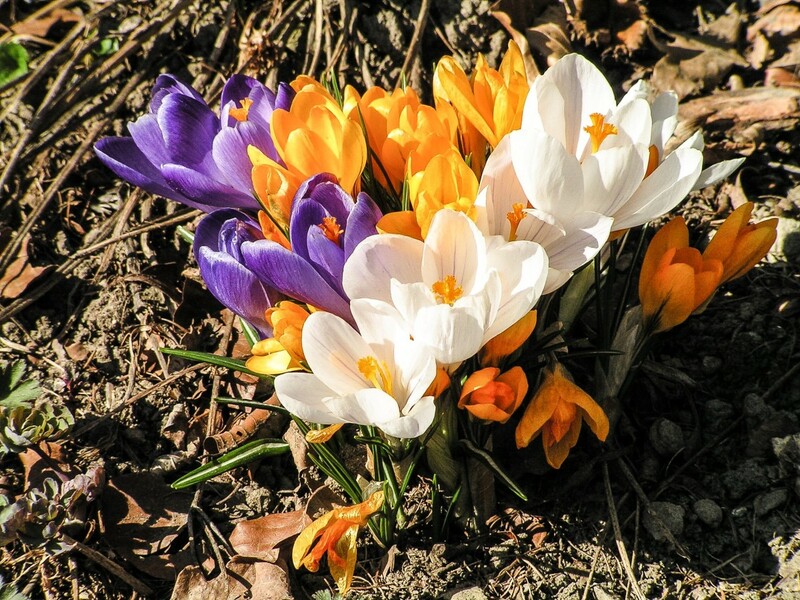 The corms of crocuses that bloom in spring aren't toxic. It's still a good idea to keep them out of the way of children and pets, though. 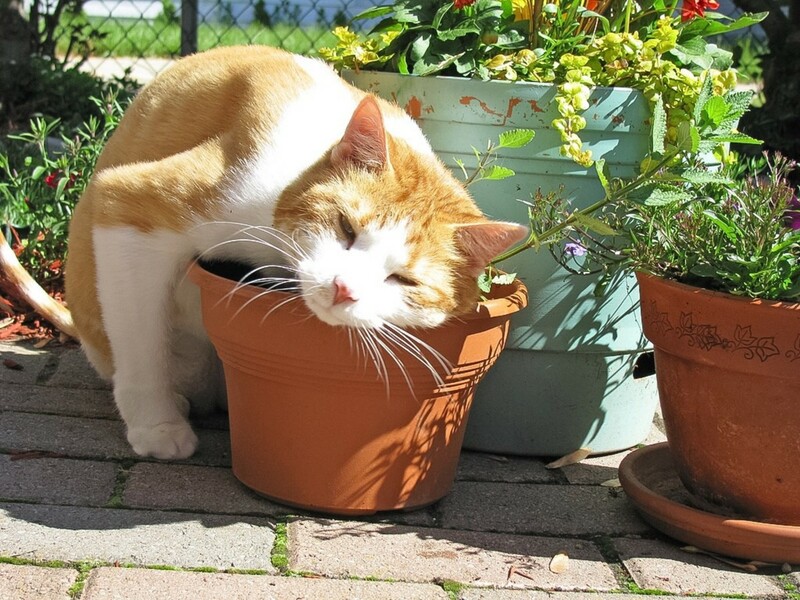 If pets eat the corms they may experience gastrointestinal upset. 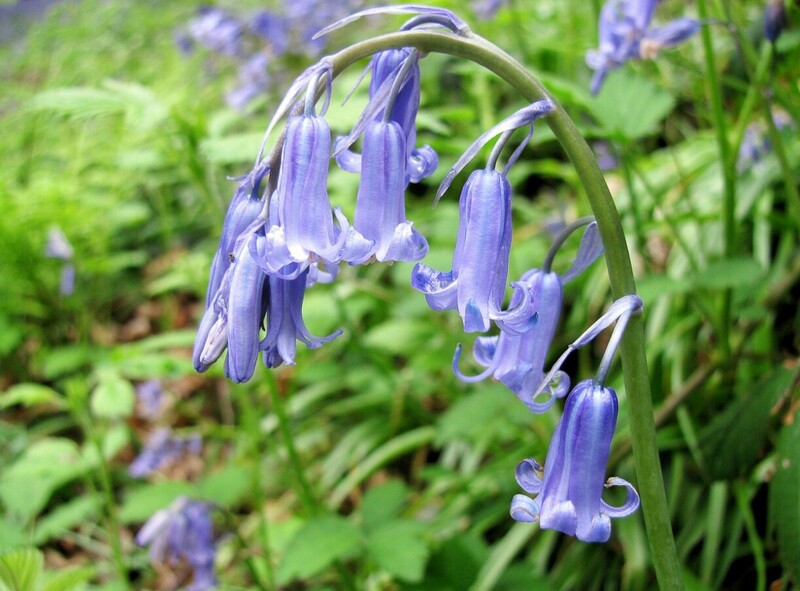 Bulbs and Corms: What's the Difference? The part of a crocus that's planted is often called a bulb, but technically it's a corm. Both bulbs and corms are generally rounded and firm structures that develop underground and store food for the plant. They both have the ability to produce new leaves, stems, and flowers. Despite their similar functions, there are differences between bulbs and corms. The most noticeable one is that bulbs—such as onions—consist of a series of layers, or scales. Corms are one solid unit with no layers. The crocuses that many people plant in their garden belong to a range of species and subspecies in the genus Crocus. The ones in garden stores and catalogues may be labelled with their scientific name, but the cultivars are often identified by lovely descriptive names such as blue pearl, orange monarch, and ruby giant snow crocus. Crocuses grow in full sun or partial shade and require well-drained soil. The corm should be planted in the fall before the first frost. It should be placed three to four inches deep in the soil with the flat side down and the pointed side up. If it's planted in a group, it should be placed two to four inches away from its nearest neighbour. The spice known as saffron is produced from an autumn-flowering plant with the scientific name Crocus sativus. 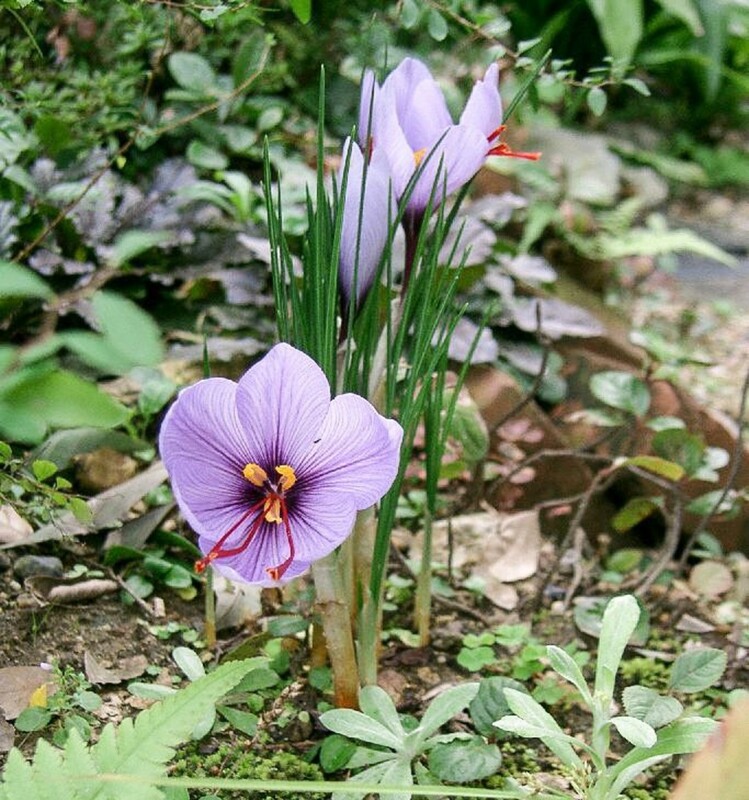 The common name of this plant is saffron crocus. The saffron crocus is unknown in the wild. It's thought to have been developed by selective breeding of other crocuses that do exist in the wild. It's believed to have originated in Greece, or possibly in Southwest Asia. Saffron has been harvested and used since ancient times. Some people grow the saffron crocus in their garden and enjoy the splash of colour that it produces in the fall. The flowers are purple, blue, pink, or white. 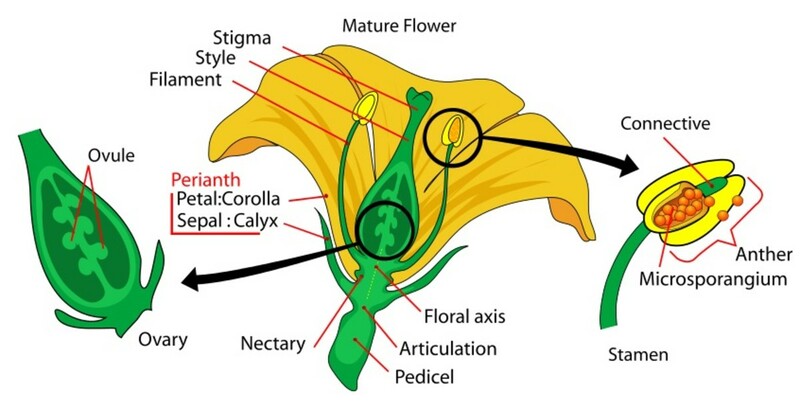 They have yellow stamens and three long, red stigmas branching from a single yellow style. The flowers are sterile, however. Propagation has to be carried out by corms instead of by pollination and fruit development. The corm can be divided to make new corms. The stigmas of the saffron crocus are used to make the spice. About 75,000 crocus flowers or 225,000 stigmas (three per flower) are needed to make one pound of saffron. Saffron is appreciated for its flavour, aroma, and colour. It's used as a fabric dye as well as a spice and may have medicinal benefits. The stigmas are generally picked by hand, which makes producing saffron a very labour-intensive endeavour. It also makes the spice very expensive. In fact, it's often said to be the most expensive spice in the world. Only a small amount is needed to flavour food, however. Once the stigmas are collected, they're dried. They are sold as threads or are ground into a powder first. The dried stigmas are red, but the spice turns yellow when added to food. Some people add the stigmas to water before using them, creating an infusion sometimes known as saffron water. I've never tried saffron myself, but from what I've read, people either love it or hate it. It apparently has a complex taste that seems to be perceived differently by different people. The flavour depends on the quality of the spice and its freshness as well as on an individual's taste buds. In addition, the spice needs to be used in very small quantities or it can be overwhelming. Saffron is very popular in some cuisines, including traditional Persion, Arabic, Turkish, Indian, and Spanish ones. The spice is used to flavour bouillabaisse, curry, paella and other rice dishes, beverages, ice cream, puddings, and baked goods. Research suggests that saffron may be useful for treating Alzheimer's disease. More investigations are needed to confirm this observation, however. Saffron may be beneficial for other health problems as well, but research in these areas is very preliminary. 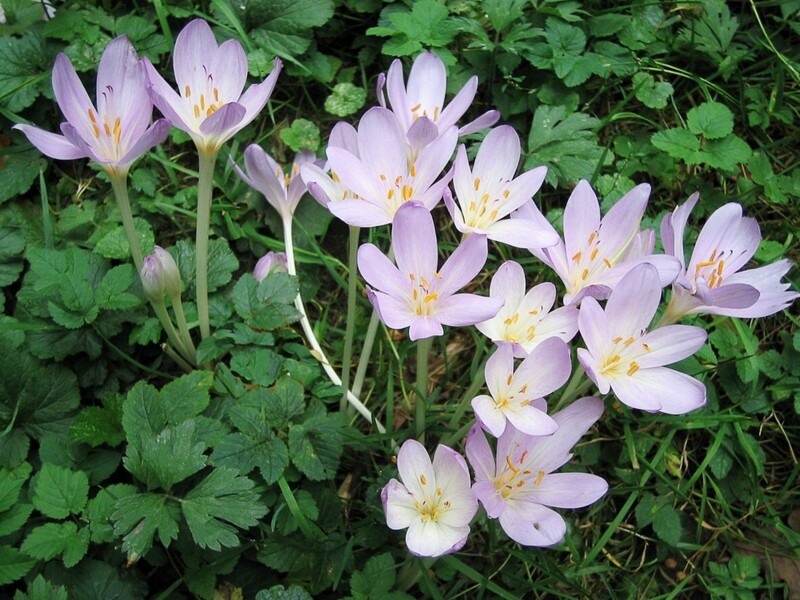 The autumn crocus is another plant with lovely flowers. It doesn't belong to the genus Crocus, however, even though its flowers look superficially similar to those of crocuses and its common name is similar. 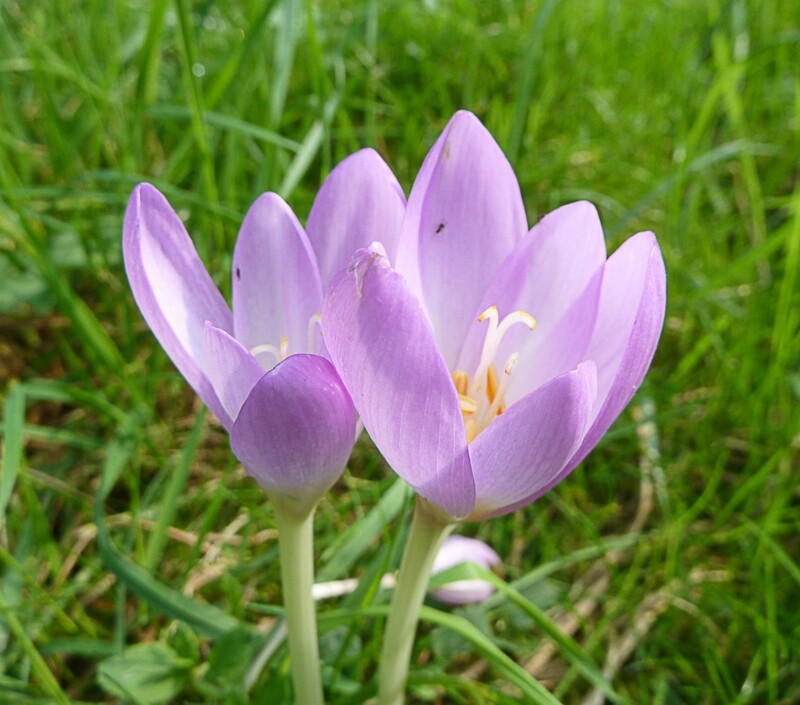 The scientific name of the autumn crocus is Colchicum autumnale. True crocuses belong to the iris family, but the autumn crocus belongs to the lily family. One of the alternate names for the autumn crocus is "naked ladies". This name refers to the fact that the flowers are present without any leaves, as can be seen in the photos above and below. 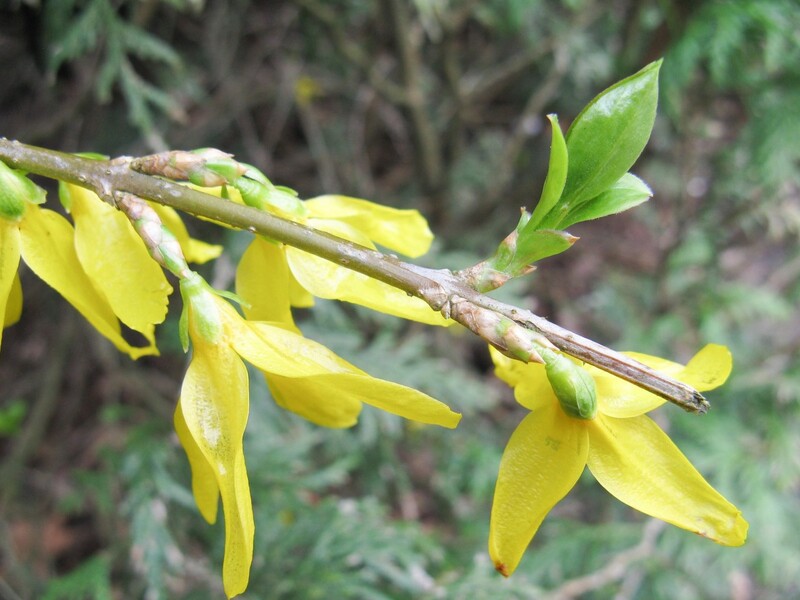 The leaves are visible in the spring and summer, but not in the fall when the flower blooms. True crocuses have long, narrow leaves that are present at the same time as the flowers. Another distinguishing feature is that an autumn crocus flower has six stamens while a true crocus flower has only three. In addition, the corms of autumn crocus have a waxy surface, while those of a true crocus have a dry, papery surface. An autumn crocus is a different plant from an autumn-blooming member of the genus Crocus. It's important to be aware of the differences between the two plants. The correct identification is vital because the autumn crocus is toxic. Despite its dangers, an autumn crocus that is treated with respect can be a lovely garden plant. The plant blooms in September. The flowers generally have a pink or blue-pink colour but may sometimes be white. The plant typically grows in damp meadows in the wild and is also known as the meadow saffron. It's native to Eurasia, but like true crocuses it's grown in many other parts of the world. The autumn crocus contains poisonous alkaloids. All parts of the plant are toxic, but the toxins are most concentrated in the corm. The main poison in the plant is colchicine. At high concentrations colchicine is dangerous and even deadly. At low doses, it has medicinal benefits. Colchicine is a prescribed medication that is used to treat gout attacks. Gout is also known as gouty arthritis because it affects joints, like other types of arthritis. The disorder is caused by excess uric acid in the blood. The acid causes inflammation in the joints. The symptoms of this inflammation are redness, heat, swelling, and pain. A gout attack appears suddenly, lasts for hours or days, and is often very painful. It frequently affects the big toe. Colchicine was isolated from autumn crocus in 1820. 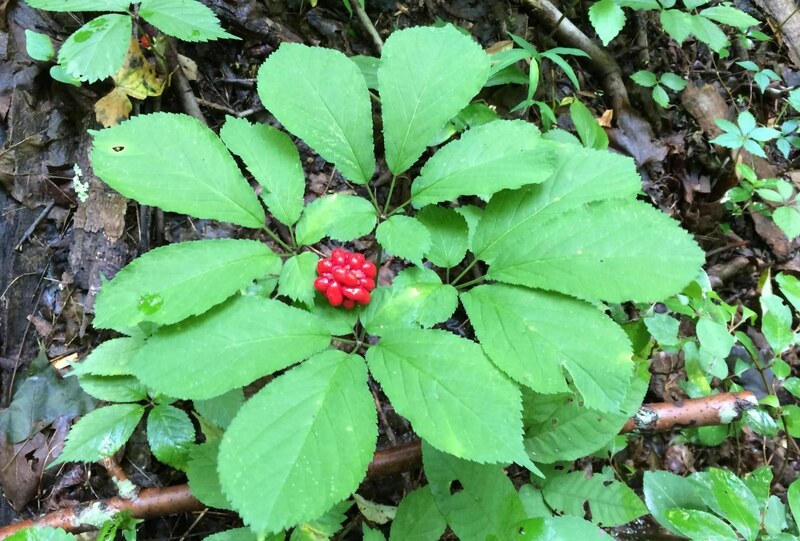 Long before this time the plant was used medicinally for health problems, including gout. Its use was risky, however. Sometimes too much was prescribed and the patient died. Colchicine in medicinal doses relieves the pain and inflammation of gout and in general seems to work well. It's used to prevent gout attacks as well as to treat them. It may be especially useful for patients who can't take NSAIDs (nonsteroidal anti-inflammatory drugs), such as aspirin). Colchicine isn't classified as a pain reliever, although it does indirectly reduce or eliminate pain. A common brand name of the drug is Colcrys. It isn't completely understood how colchicine relieves gout. It is known that it inhibits mitosis. This is the process of chromosome duplication that takes place before a cell divides to make two daughter cells. Mitosis enables each daughter cell to have a complete set of chromosomes. Colchicine's ability to inhibit mitosis enables it to interfere with the activity and division of white blood cells that are involved in the inflammatory process. Unfortunately, colchicine inhibits other cells that undergo mitosis, too, so it's very important to take the correct dose. Colchicine is also thought to reduce histamine secretion. Histamine is one of the chemicals involved in inflammation. Although colchicine has the potential to help, it also has the potential to harm. It's important that a patient takes colchicine only under a doctor's guidance. It mustn't be used if a person has certain health problems or takes particular medications. If the latter symptoms develop or if any of the symptoms are serious, a doctor should be consulted. The effects can arise due to a colchicine overdose as well as a side effect of a normal dose. Other signs of a toxic dose of colchicine include slowed breathing and slowed heartbeat. In severe poisoning there may be low blood pressure and kidney and liver failure. In very severe cases, the heart may stop beating. It's important that the medication is stored out of the way of children and pets. Flowering plants like crocuses can add great beauty and enjoyment to our lives. The foods, spices, and medicines provided by these plants are additional benefits of their presence on Earth and are very important reasons to protect their existence. Like all medications, medicines from plants are chemicals and should be treated with care. They can be wonderfully helpful when they're used correctly, however. 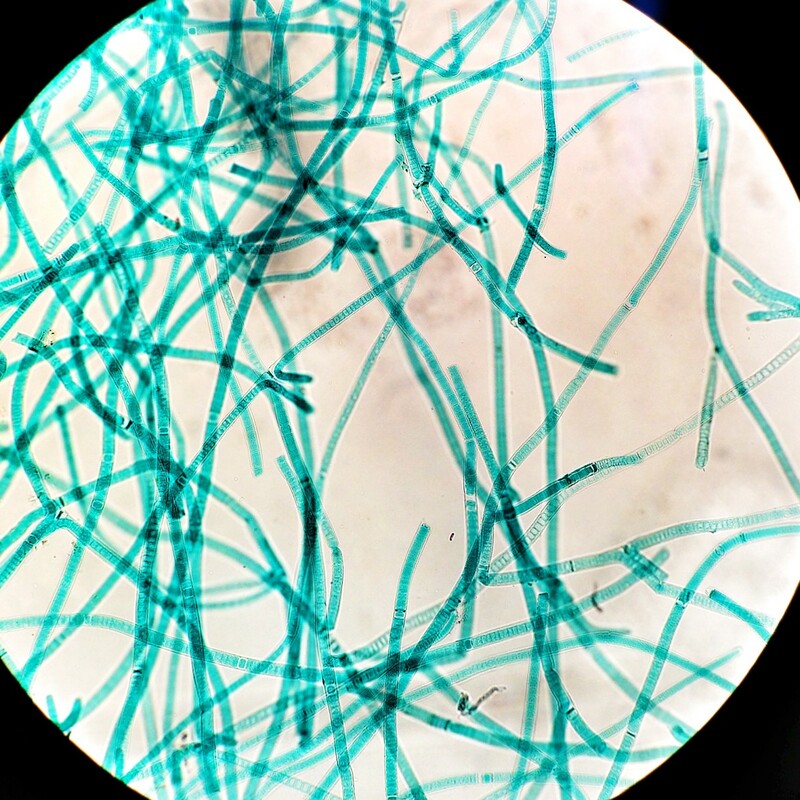 What Are Cyanobacteria and How Are They Similar or Different From Plants? 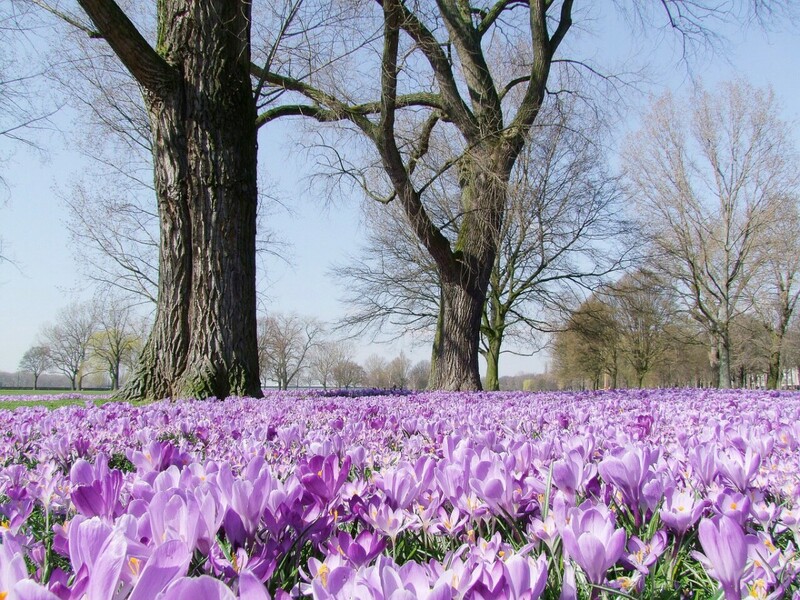 A sea of crocus flowers is a beautiful sight. How wonderful to see them in your garden when you've never planted them. Thank you very much for the comment, the votes and the shares, Patricia. I am very grateful for the angels, too, as always! The crocus is such a lovely little bloom to appear in the yard. I love it when I step out to a sea of them...just out of nowhere it would seem. I have never planted any...but often my yard will be covered with them. I do adore using saffron and do not it is very dear in price. thank you for sharing...very informative, Alicia. Thanks for the comment and the vote, Kristen. I appreciate your visit. Crocuses certainly are beautiful flowers! Wow. This was a beautiful hub about the crocus flower and its medicinal benefits. I loved the photos, Linda. They're beautiful flowers. Voted up! I'm sorry that you'll be missing spring, aesta1. It's my favourite season, too! Thanks for the comment. Spring is my favourite of the seasons but I will miss it this year. At least, I have a glimpse of it in this hub. Thank you very much for the lovely comment and the vote, ChitrangadaSharan! I appreciate the pin as well. Excellent hub with loads of information about Crocus, Saffron and Colchicine. These flowers look so beautiful and it must be wonderful to grow them. Saffron is my favorite spice, not only for its fragrance but also for its health benefits. Thanks for sharing this very informative hub. Lovely pictures, voted up and pinned! Thank you for the comment! I think that crocuses are lovely flowers to have in a garden, especially when they bloom in the spring. They are such a beautiful sight. I used to have some crocus growing in my yard, but for some reason it died out. I wish I had thought to plant some more this past fall! I love them, they are such sweet little flowers! Very interesting and information hub, thank you! Thank you very much for the comment and the pin, Peggy. I appreciate your visit! I always thought of the crocus plant as being a spring flowering beauty. I did not realize that there was a fall blooming one as well. Too bad saffron is so expensive! It makes sense however since so many of the stigmas are needed to make up just one pound of the spice. I enjoyed seeing the beautiful photos and learning more about the crocus flower from you. Enjoy this harbinger of Spring! Pinning to my flowers board. Thank you so much for the comment and the votes, Rachel. I love crocuses, too. Spring is such a lovely time of year! 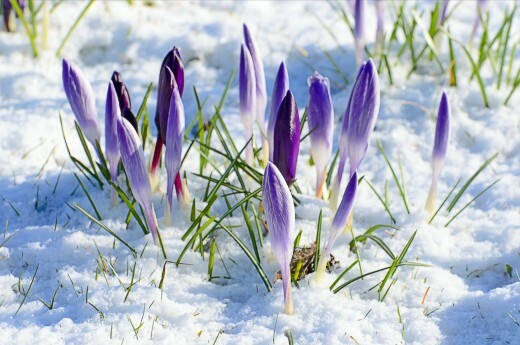 I love crocuses because of their beauty and because of the fact that such a delicate looking flower can be the first to pop up sometimes even through the snow. I knew saffron came from the crocus but I always thought it was from the ones that came in the spring. I didn't know there was one that grew in the autumn. The pictures were all so beautiful. Now I can't wait even more for the spring. I voted up, beautiful and useful. Thank you very much for the kind comment, VioletteRose. Thank you for the visit and the comment, Deb. In Maine, the crocus usually poked through the snow in January, letting us all know that spring was on the way...Saffron is one of those high-priced spices in this country, a it is manufactured in the Middle East, I believe. You're welcome, Alicia! I really enjoyed your hub! Thank you very much for the second comment and for sharing the interesting information, Daphne! While watching a previously Anthony Bourdain Parts Unknown last night I was reminded of your hub. He was in Iran and began talking about the saffron in the food which was being prepared. Anthony commented that saffron was more expensive than gold per ounce. While I didn't find it more expensive in the US than gold, it is touted as the most expensive spice, typically sold in grams. A quick search revealed pricing which ranged from $6.79 to $15.00 per gram, bringing it to $192+ to $425+ per ounce. I'm still amazed that I never knew it came from the crocus plant until reading your hub. Thanks again! Thank you very much for the visit and the comment, Devika! Beautiful photos! Informative a definitely a learning lesson for me. Thank you very much for the visit and the kind comment, Dora. 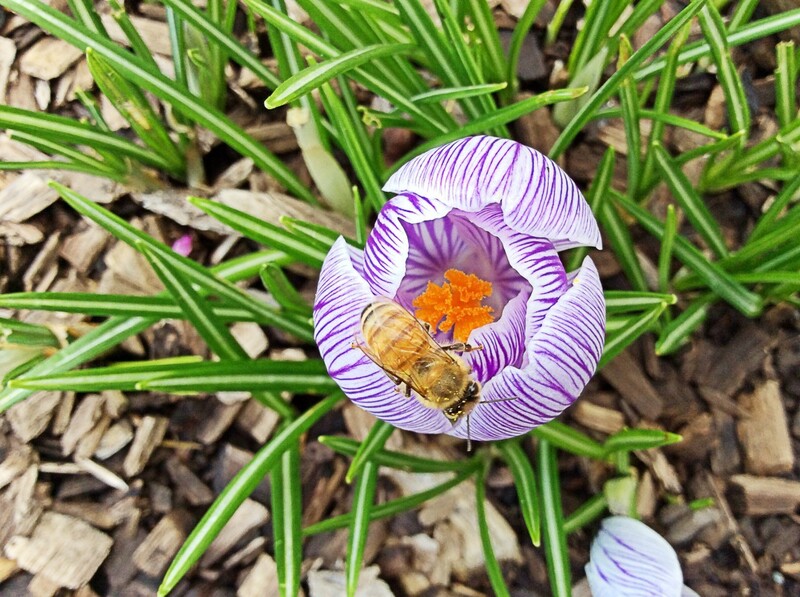 The striped crocus with the bee is such a darling picture. Thanks for the exploration of the beauty, the value and the uses of this flower. Enjoyable read. Thank you so much for the lovely comment, Vellur. I appreciate the vote, too. Great article about the Crocus. Flowering plants are beautiful and have the added benefit of medicinal value. Great hub, interesting and informative, voted up. Hi, Flourish. I love living where I do, because spring always arrives early! I hope your winter ends very soon and that your crocuses start to bloom. Thanks for the comment. I had no idea of the connection of saffron to this flower. You are full of interesting information, Linda. I have some of these in my yard and cannot wait for them to show. I'm so sick of winter. Hi, Rota. Thanks for the comment. It would be wonderful if saffron was less expensive to buy! I love indian cooking but always stop at adding saffron so far..the exorbitant price of those little stigmas just stops me. Lovely pictures.. I agree, Whitney. 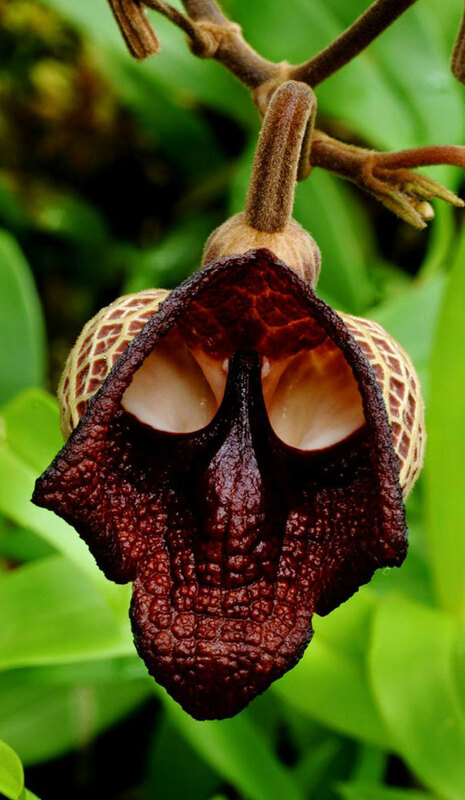 They are very pretty flowers, even though they are poisonous. Thanks for the visit. Wow, I had no idea that naked ladies were poisonous, or that they are actually Autumn Crocus. They are still so pretty though! Beautiful flowers. Loved learning about them. Hi, poetryman6969. That's the sad thing about flowers - they eventually die. It's nice to see different flowers as the season progresses, though. Thanks for the visit. Thank you very much for the visit and the comment, suzettenaples. Lots of people call crocus corms bulbs. It doesn't matter, though, because they produce beautiful plants, whatever we call them! Hi, Kiss andTales. I love crocuses and pansies! They are so pretty. Thanks for the visit. Hi, Bill. I'm very glad that we don't have thirty inches of snow here! I hope your crocuses bloom soon. Thanks for the comment. Thank you very much for the comment and for sharing the information, Cynthia. The medicinal properties of plants are very interesting! Lovely the pretty flowers. Too bad they are so short lived. I love crocuses for the same reason you do, they are the first flower to peep out of the ground in the spring. I knew they produced saffron but I didn't know about the medicinal purposes of the flower. Also, I referred to planting the crocus 'bulb' instead of corm. What an interesting and educational hub. I enjoyed reading this. These are, so beautiful, also I learned that they can handle a little frost , I know pansies can, I love how they bloom in that hue of purple, and really there is more of the flower then a stem , makes a dull spot come alive. Hi Linda. I sure wish our Crocuses were blooming. Unfortunately we still have about 30 inches of snow on the ground. But, in time spring will come and I always look forward to the Crocuses blooming. I was not aware that Saffron was produced from the Crocus plant. I always learn something new from your hubs. Great job. Thank you very much for the comment, Nell. I appreciate your vote and the share. Crocuses and snowdrops are a lovely combination. Spring is a wonderful time of year! Thank you very much, Jo. As always, I appreciate your visit and kind comment. Saffron, the most expensive spice in the world and so very lovely. I was surprised to see two beautiful harbingers of spring in the garden last week, crocuses and snowdrops they do lift the spirit. A very informative hub, always beautifully done always interesting. Hi, Daphne. Thank you for the comment and for sharing your experience with crocuses! I appreciate your visit. Thank you for the comment and all the shares, Faith! I'm sorry that your Dad had gout and that nothing was available to help him. It's a shame that he had to experience such pain. Blessings to you as well, Faith. Your crocus photos are making me wish even more for spring. These were always my first flowers to show their beautiful faces. Due to where I had some planted close to the house and the direction of how the sun hit them, they often began sprouting in February. I'd have to cover them each time it time it snowed so the frost would not harm them. Gorgeous photos including the one in the snow. These flowers did seem to be tough little guys. I do like saffron but had no idea it came from a crocus plant. That is a lot of flowers to make one pound of saffron! It is worth it though, especially if it can help with Alzheimer's Disease. Glad to know there is something to help with the Gout. That is such a painful condition. My dad had it and we knew of nothing that would help back then. It is fascinating how deadly, yet medicinal plants can be using the right amount. Another great hub, truly educational. Hi, Bill. It has been a mild winter. Today is sunny and warm here, as it probably is for you, too. It's lovely to see the flowers emerging! Thanks for the visit.